Witches! And that cover! 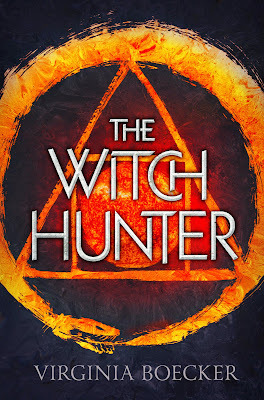 I can't wait to read this pseudo-alternate history of the Salem witch trials. 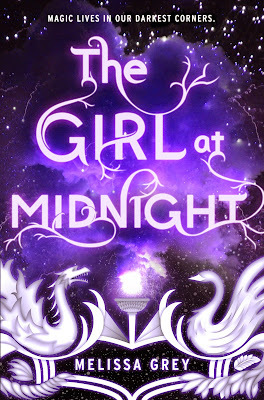 This is another YA fantasy that looks like it's going to be amazing. This fantasy is getting a lot of hype. I hope it's well deserved! For over a thousand years, some of Lardan's fractious provinces have been biding their time. 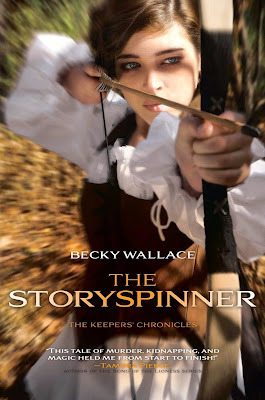 Kyali Corwynall is the daughter of the Lord General, a child of one of the royal Houses, and the court's only sword-wielding girl. 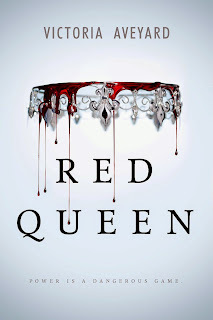 She has known for all of her sixteen years what the future holds for her--politics and duty, the management of a House, and protecting her best friend, the princess and presumed heir to the throne. But one day an old nursery rhyme begins to come true, an ancient magic wakes, and the future changes for everyone. In the space of a single night her entire life unravels into violence and chaos. 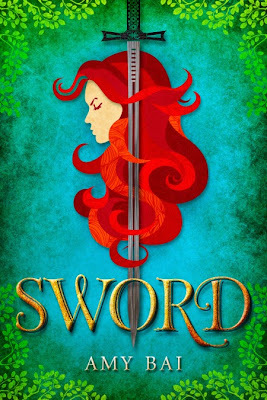 Now Kyali must find a way to master the magic her people have left behind, or watch her world--and her closest friends--fall to a war older than the kingdom itself. I just love this cover! I can't wait to read this! 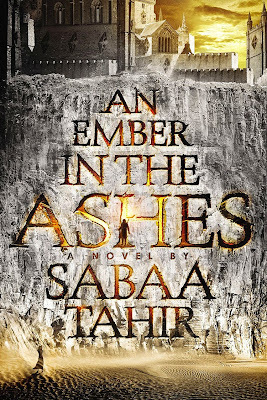 This seems to be a lot like Daughter of Smoke and Bone. Hopefully, it's just as good! I'm not generally a fan of mysteries, but this looks really good. 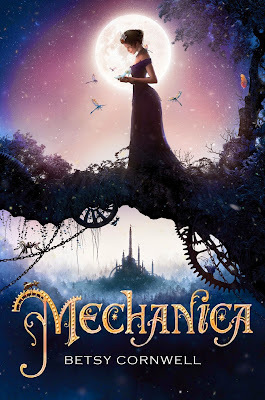 A steampunk retelling of Cinderella? Yes! 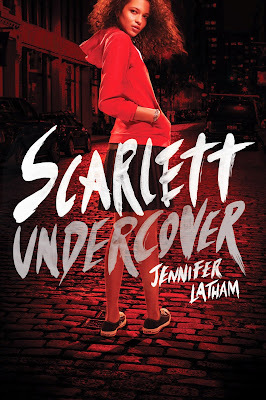 A new urban fantasy series! And this one looks really original. I can't wait! What Debuts are You Excited About in 2015? I can't wait much longer for this! We only have a month left to go! Thanks for stopping by! 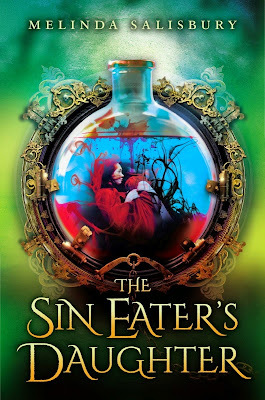 Yes to Red Queen, Mechanica, An Ember in the Ashes, The Sin Eater's Daughter, The StorySpinner and The Girl At Midnight! 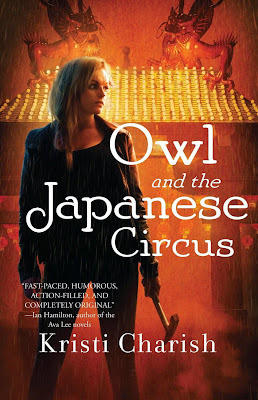 Owl and the Japanese Circus is new to me but sounds cool as well. Great list! I know! So many great books coming out this year! Thanks for stopping by!